A Complimentary Assessment is ideal if you are unsure how chiropractic care may benefit your specific health concern. 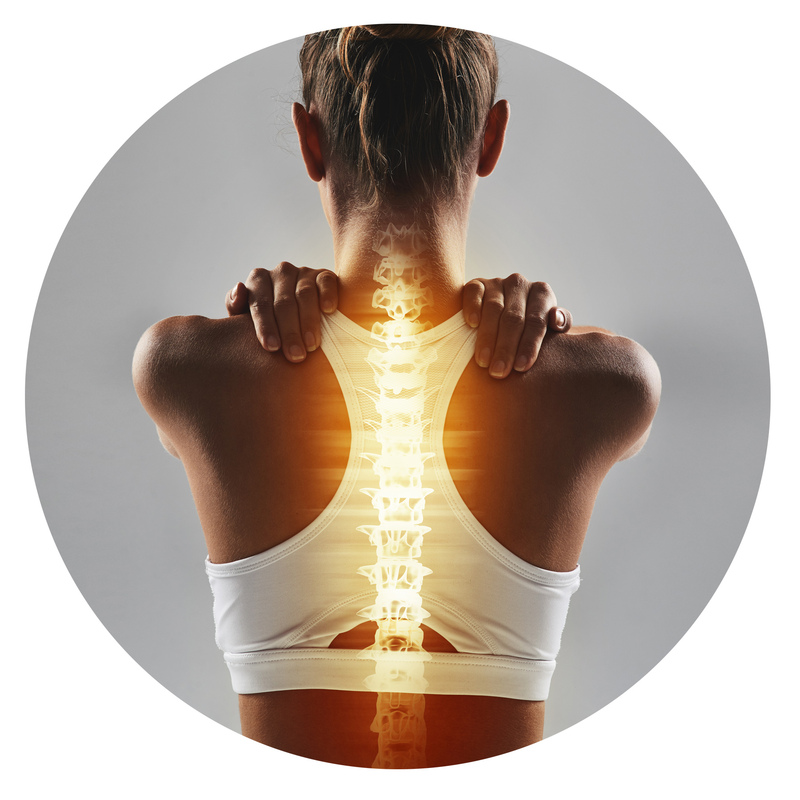 At this appointment, one of our Chiropractors will discuss any health concerns you have and explain how chiropractic care may be of benefit to you. A brief examination will be performed with the results explained and the chiropractor can then give you some recommendations on the next best step. Should you then wish to go ahead with care, we can schedule your full New Patient Examination and Consultation for you (this may need to be at a later time/day). Want to get underway sooner? If you would prefer to get things underway sooner, simply let us know when calling for an appointment and we can book you in for a New Patient Consultation and Examination.